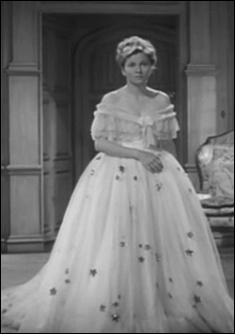 Joan Fontaine seen in the dress during the screen test before some of the alterations have been made. 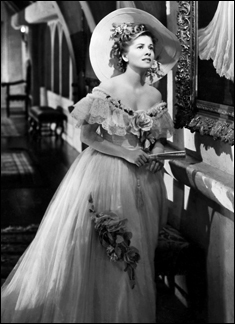 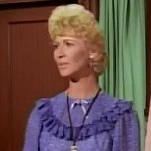 A series of dresses from previous films were screen tested for use as the costume that the second Mrs.DeWinter wears to the costume ball. 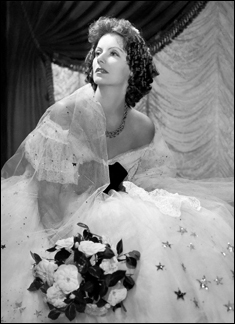 Among them can be seen Greta Garbo's gown from Camille, which was later altered. 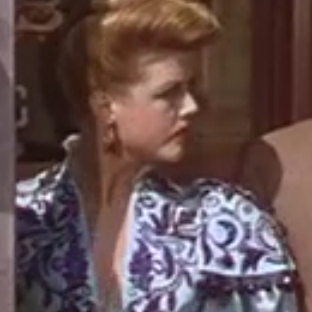 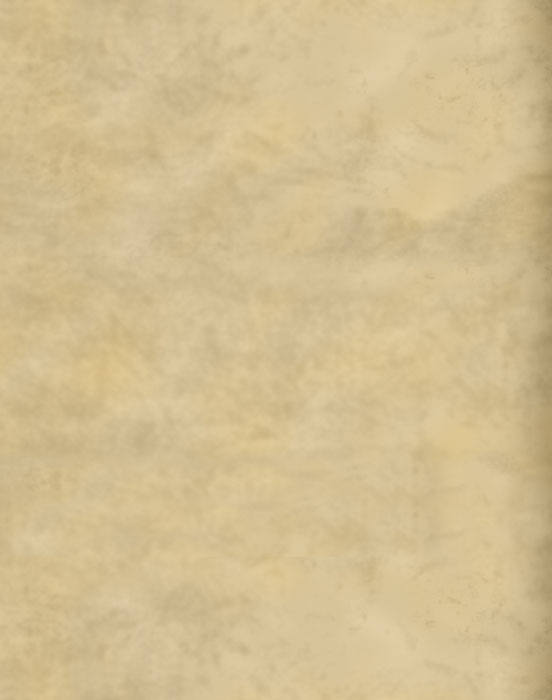 The stars were removed and the lace around the shoulder line was adjusted.